Stephan Welz & Co will be holding a Decorative and Fine Arts Auction on Tuesday 29 May at The Great Cellar housed on the Alphen Hotel grounds in Constantia. Pre-auction public viewing will take place from Friday 25 May to Sunday 27 May. For further enquiries and details regarding the catalogue please contact 021-794-6461. 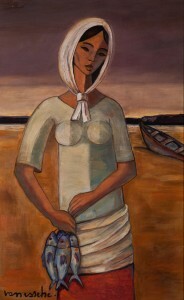 5th Avenue Auctioneers will be holding an art auction on Sunday 13 May 2012 from 10am. 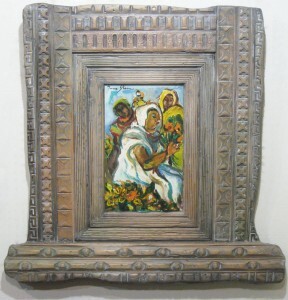 The auction will include works by Irma Stern, Francois Krige, Irmin Henkel, W.H. Coetzer, Jean Welz, Tinus de Jongh, Gerard Sekoto and Adriaan Boshoff amoungst others. 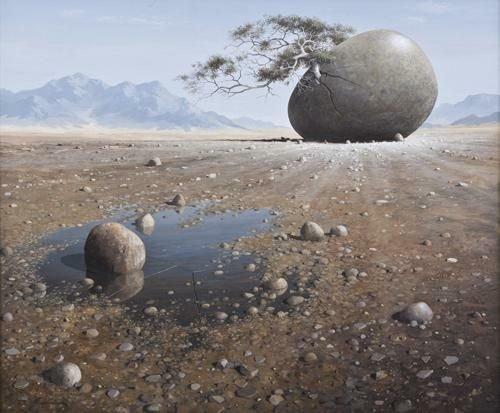 Russell Kaplan Auctioneers will be holding an art auction on Saturday 12 May 2012. The auction will include works by Adriaan Hendrik Boshoff, Bettie Cilliers-Barnard, Norman Catherine, William Joseph Kentridge, Lucky Sibiya, Bryan Everard Haden, Edoardo Villa and Jo Ractcliffe amoungst others.